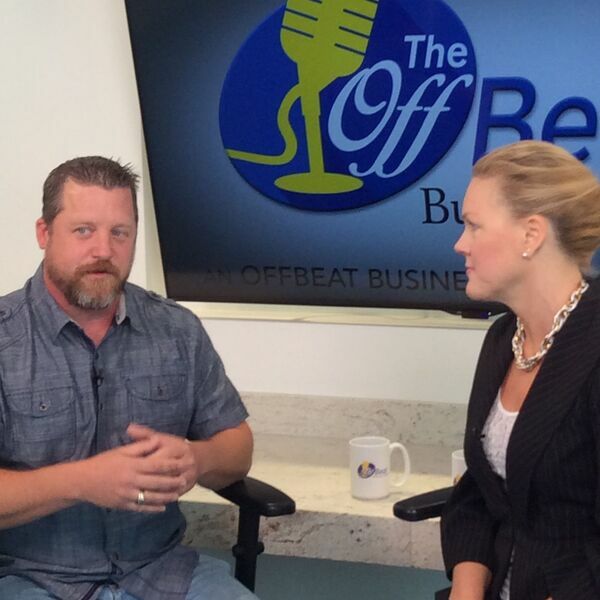 Business Coach and Trainer, Marine Veteran Donnie Boivin shares his salty and timely approach to business success with host Susan Hamilton on The OffBeat Business Show podcast and OBBM Radio Dallas. There's never been a more important time to be successful in American business, and Donnie is escalating his coaching practice to reach masses of people who struggle to get out of their own way. Connect with Donnie on Twitter, YouTube and Instagram, and book him for your next speaking engagement at Donnie@DonnieBoivin.com or 817-709-3886. Find out more about him at DonnieBoivin.com. Download the OffBeat Business app or go to http://OffBeatBusiness.com and http://OffBeatBusinessMedia.com for OffBeat Business Alliance Membership, 24/7 radio programming, The OffBeat Business Show podcast, and OffBeat Business TV. OffBeat Business Media approaches production, programming, and promotion focused on American business success, for more information, contact us at 214-714-0495.